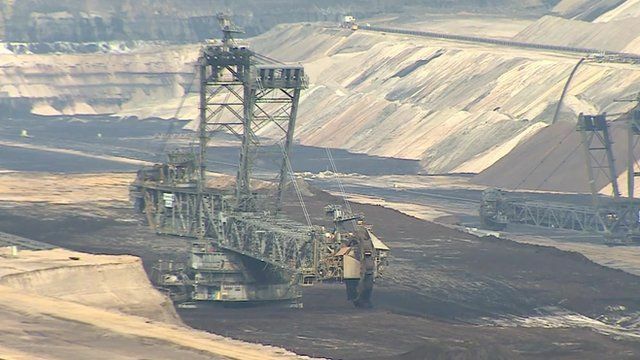 Germany's coal mine 'ghost town' Jump to media player Chancellor Angela Merkel has massively reduced Germany's dependence on nuclear power, but other forms of energy have had to step up to fill the shortfall. 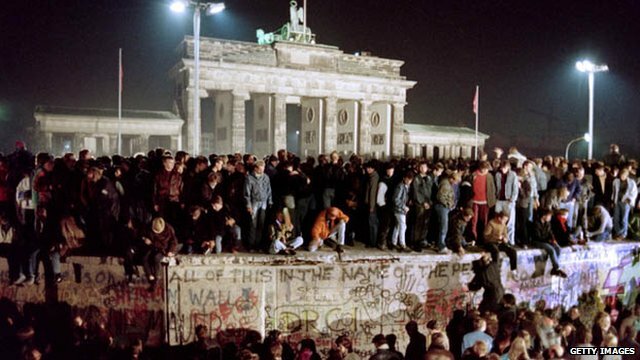 The making of Angela Merkel Jump to media player The fall of the Berlin Wall was a turning point for Angela Merkel but on the night the wall fell, she opted to go for a sauna and beer with a friend instead of joining the crowds. 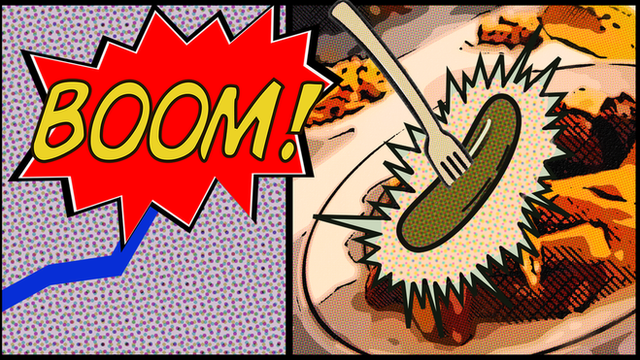 German election in comic-book form Jump to media player BBC News explains the complexities of the German political system, and why it might not be plain sailing for Angela Merkel - in animated form. 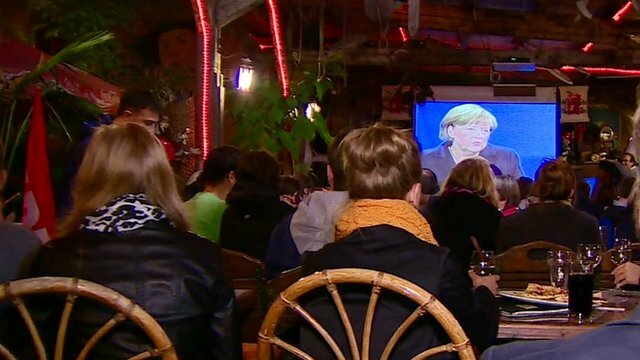 Voters on the German election Jump to media player German Chancellor Angela Merkel will be seeking a third term in parliamentary elections on 22 September. Ros Atkins spoke to voters in Berlin. 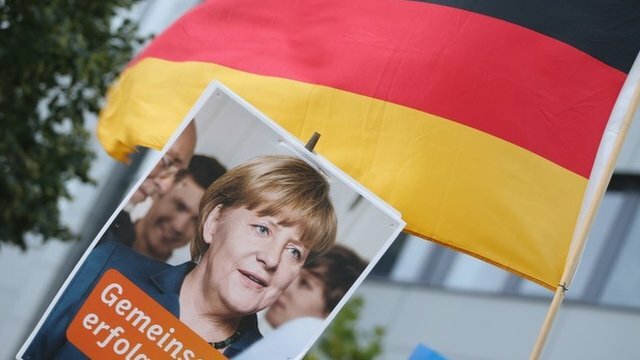 Merkel battles rival in TV debate Jump to media player German Chancellor Angela Merkel's main rival in this month's election has accused her of causing misery by imposing austerity on southern Europe. 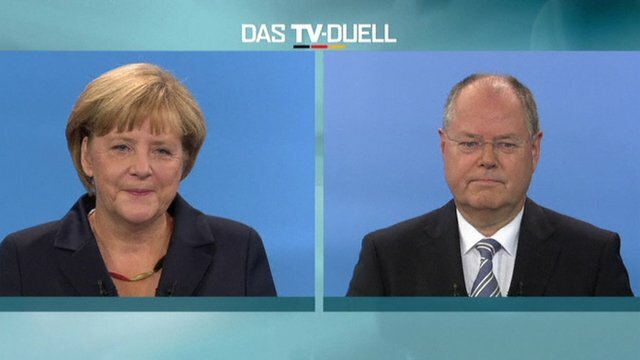 Angela Merkel 'ahead in polls' Jump to media player The German Chancellor, Angela Merkel, and her main challenger, Peer Steinbrueck , have taken part in a head-to-head TV debate ahead of this month's general election. Merkel launches bid for third term Jump to media player The German Chancellor, Angela Merkel, has launched her campaign for re-election for a third term. Chancellor Angela Merkel has massively reduced Germany's dependence on nuclear power, but other forms of energy have had to step up to fill the shortfall. 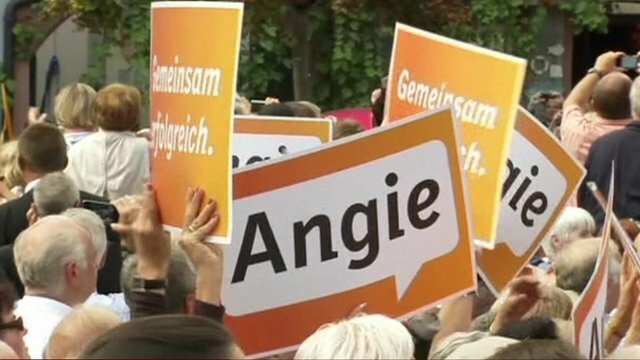 How to create enough power has become an issue in the country's upcoming elections, with opinions divided on the best way to meet Germany's needs. The BBC's Matthew Price went the village of Immerath that is being moved to make way for a new coal mine.